Perhaps, a very small number of people in India have no knowledge of Flipkart. Flipkart is a leading online retail company in India. 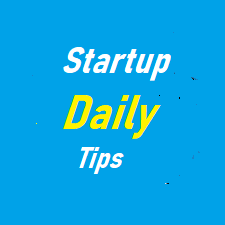 Flipkart was formed in 2007 by the two close friends namely Sachin and Binny Bansal at the Koramangala area of Bangalore city. Both Sachin and Binny are Chandigarh born entrepreneurs. Sachin and Binny both have done their graduation in computer science from IIT Delhi. Both having a common background and being from the same place, Sachin and Binny Bansal had a great mutual understanding and you know that is essential for a successful partnership. After finishing their studies, both started to work at Amazon. However, post a couple of years, the duo decided to quit Amazon and launch their own online store in India. The idea of launching Flipkart struck their minds while they were working with the world’s largest e-commerce company Amazon. Positing Flipkart in the minds of people wasn’t an easy task especially in a time when people hardly had trust in online shopping says Sachin Bansal in one of his interviews. Knowing the ground fact that people in India are extremely resistant towards using their debit and credit cards for online shopping, the duo smartly and wisely executed cash on delivery ( COD ) model to collect payments from customers. The book was the first item Flipkart began to sell in its initial phase a book is something that is easy to handle while delivering to a customer. They procured books from local booksellers and even delivered books at the doorsteps of their customers on their own on a scooter. That time nobody including its founders ever expected that Flipkart could become India’s giant e-commerce company. The e-retailer continued selling books and it was later in 2008 ( It had then to a great extent dominated the minds of Indian online shoppers ) when Flipkart took the decision of selling other product categories such as clothing, electronics, home appliances, etc. Seeing the company’s fast-paced growth and increasing popularity among Indian customers, many investors showed interest in infusing funds in Flipkart. 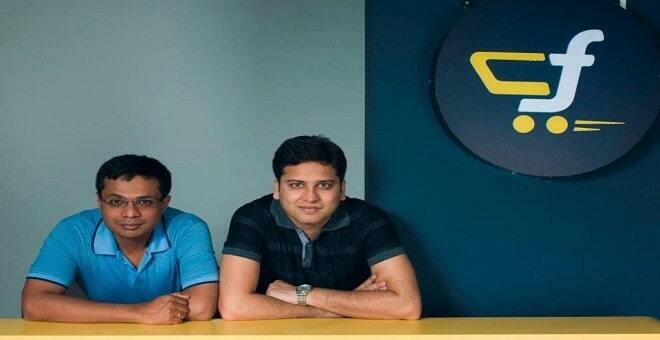 Flipkart in 2014 acquired fashion portal Myntra and other websites. Now, everything from a computer to fashion is easily available on Flipkart.